These photographs are being published by the kind permission of Sarah Fiona McMillan. 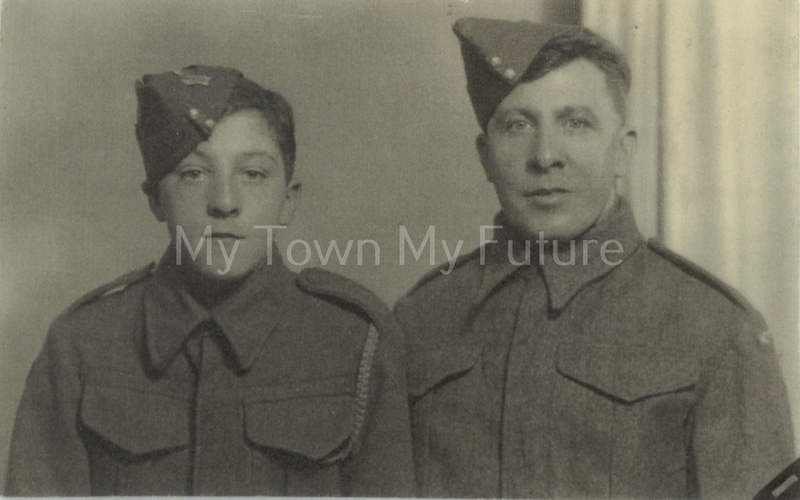 In their Home Guard uniform – Great-Uncle Nicola Yafano (known as Uncle Nikki) (right) father of Antony Yafano (left). Uncle Vincenzo (right), Giovanni Yafano’s brother. Uncle Vincenzo was a veteran of the D-Day Normandy landings. Uncle Vincenzo’s friend (left) was killed. They were both blown up by a grenade. 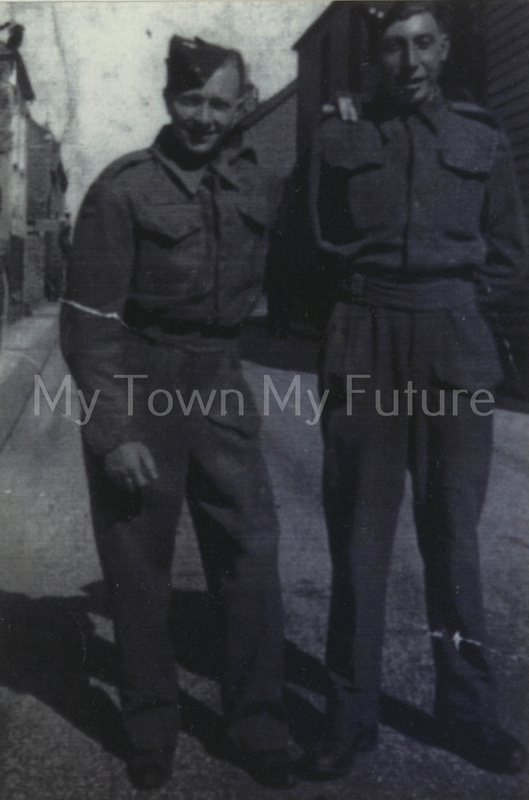 The photograph was taken on Cannon Street, Middlesbrough whilst they were on leave. 1942: Alessandro Croce (known as “Sandy”), Giovanni Yafano’s nephew. Sandy was a despatch rider. 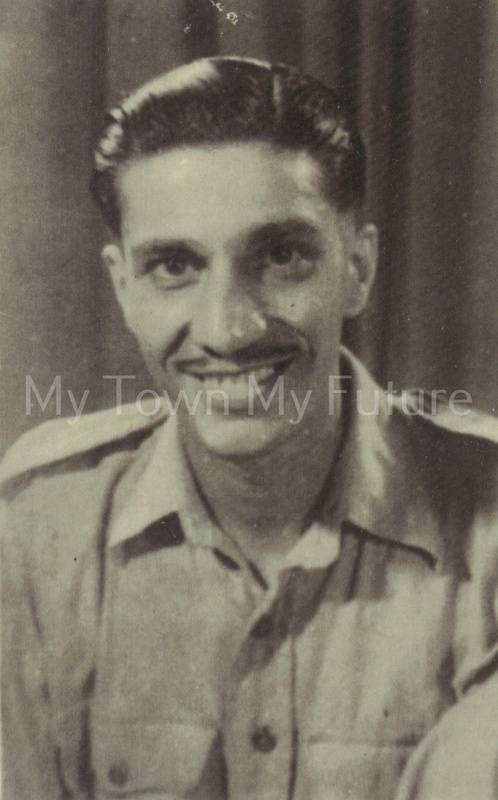 He was killed in the Burma Campaign in India during WW2.